The 2019 Leadership Discovery Portland cohort poses for pictures during their Kick-Off in March. They chose the team name “All In” for their group. Alex Brouwer, Precision Castparts Corp.
Chris Tom, Precision Castparts Corp. 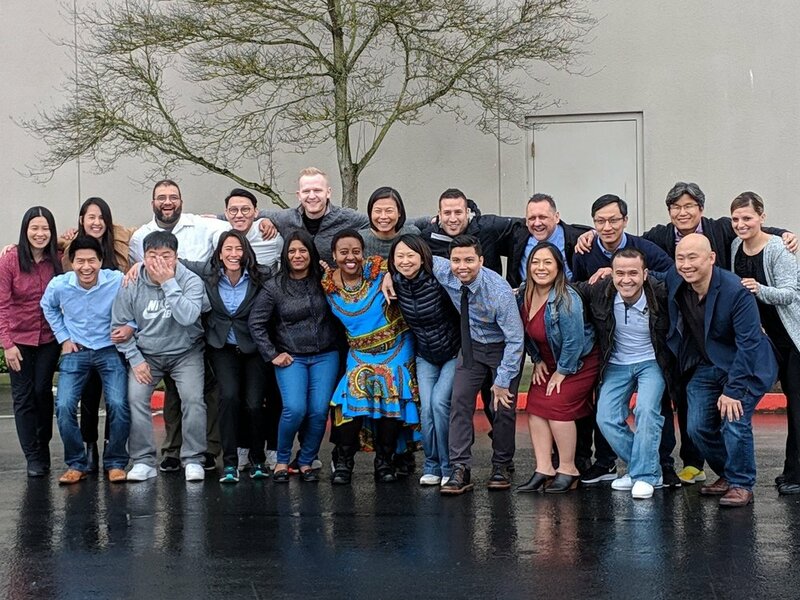 The 2019 Leadership Discovery Puget Sound cohort poses for pictures during their Kick-Off in March. They chose the team name “Mixed Plate” for their group.